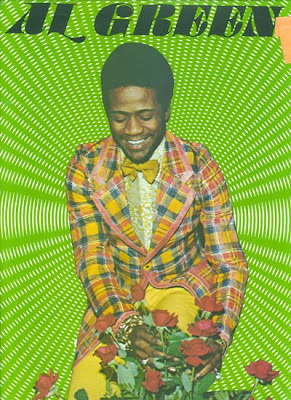 As crazy as it sounds, Al Green's latest album, Lay It Down, is his FIRST album EVER to crack the Top 10 on Billboard's Top 100 charts. It peaked at #9 a couple of weeks ago. It has since fallen quite a bit, but the album is pure old school crack! Pick it up, if you're like me and need to ride to something smooth!